Home / Collection / Difficult Matters for the Church / Podcast / Podcasts / Reading the Bible Well / Resources / Salty Believer / Salty Believer Unscripted / The Story / New Resources Page = Podcasts! 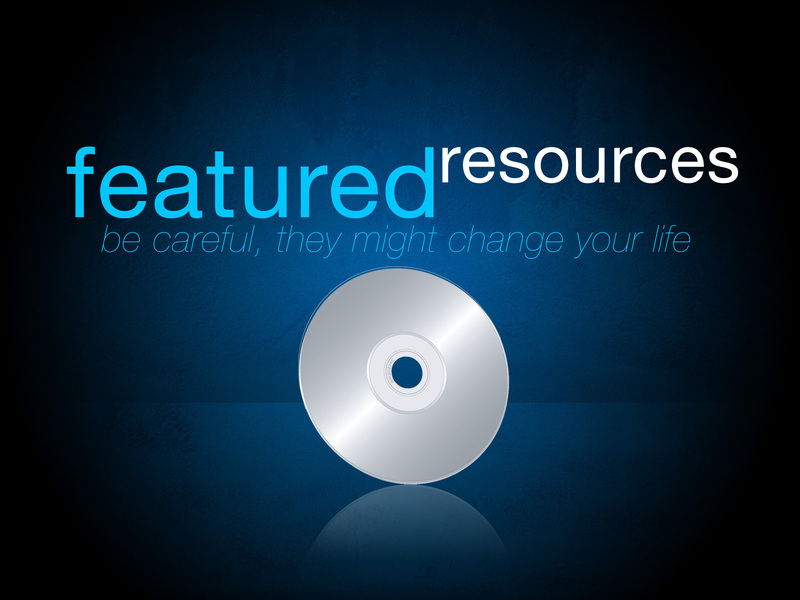 New Resources Page = Podcasts! I am excited to add a new page to EntrustedwiththeGospel.com that showcases a lot of work Bryan Catherman, from SaltyBeliever.com, and I have been doing. The new page is a Resource Page. On this page there is a whole host of podcasts that I have recorded over the last couple of months. In addition to the podcasts, I will be adding many other resources including different book lists, sermons, helpful websites and blogs, and a plethora of other useful resources. For right now have fun wading through the podcasts! The Story – Here we walk through the Big Story of the Bible in 9 parts. This is probably my favorite series we have done to date. Reading and Teaching The Bible Well - This is a 7 part series in which we discuss how to, exactly as the title says, read and teach the Bible well. We deal a lot with literary genre and genre specific hermeneutics that help us do good exegesis. Difficult Matters for the Church – We have just started a new series with several other pastors and church planters in the valley where we discuss difficult matters that are facing the church. The first matter we tackle is that of gay marriage and a proper Christian prospective on homosexuality. Collection – In the Collection section, you will find many one-off podcasts on various topics. Most of these were recorded spur of the moment. I hope you find them fun! As always, I love to hear your feedback. Please let me know if you have any feedback about what you hear in the podcasts as well as let me know what other resources you would like to see added to the page.